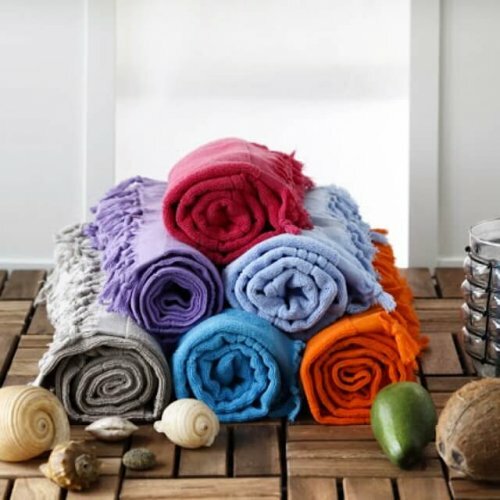 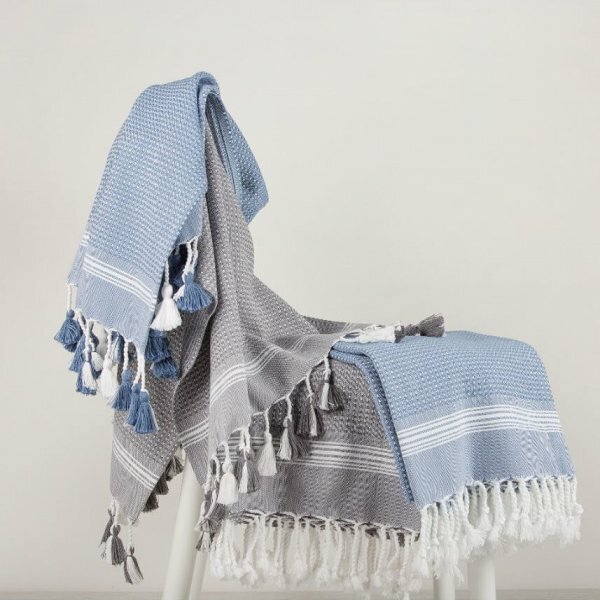 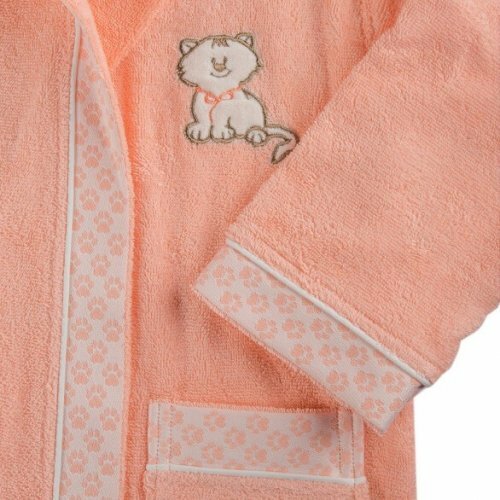 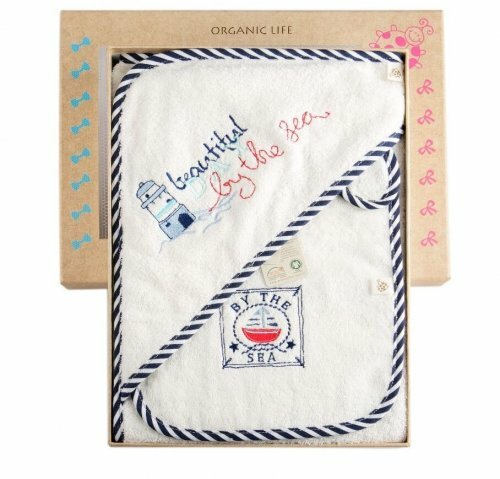 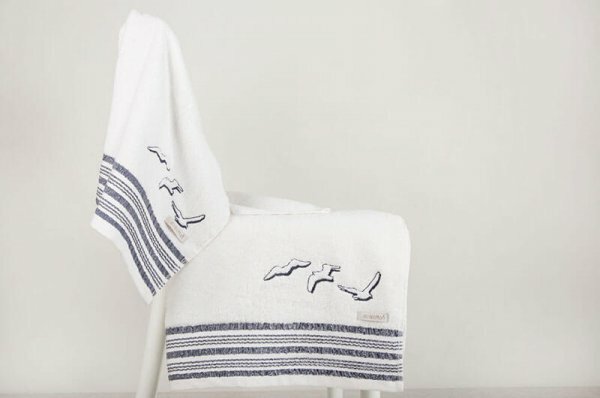 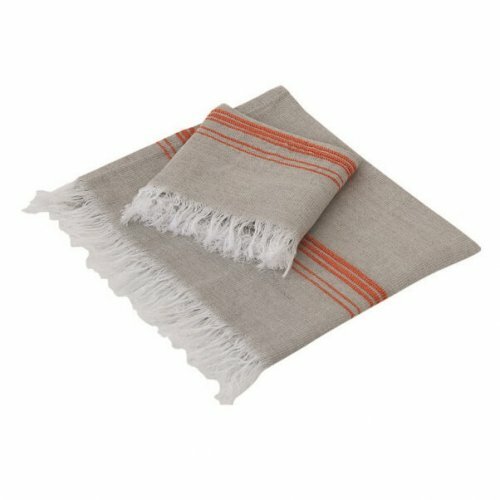 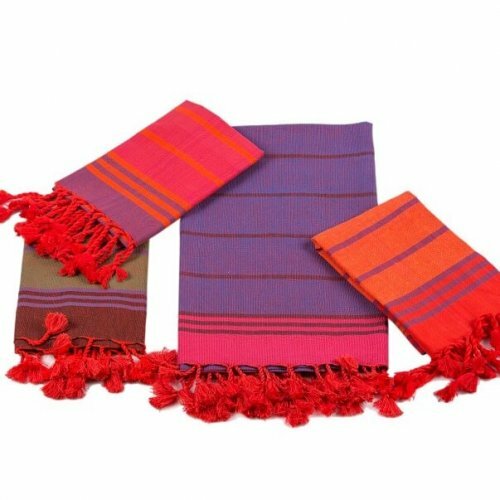 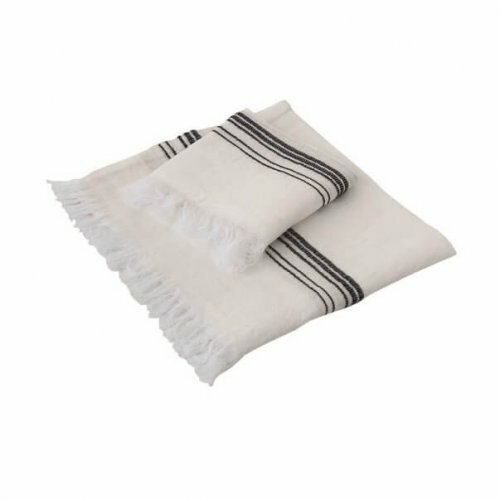 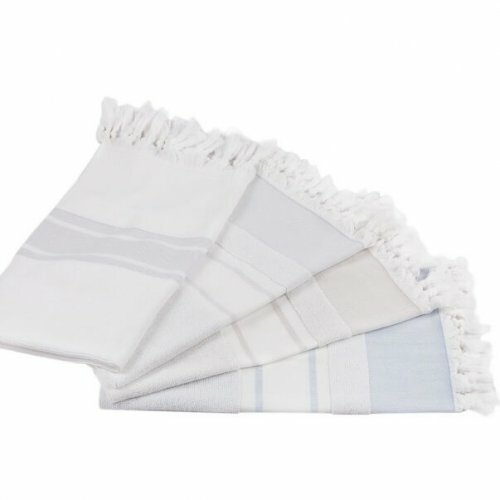 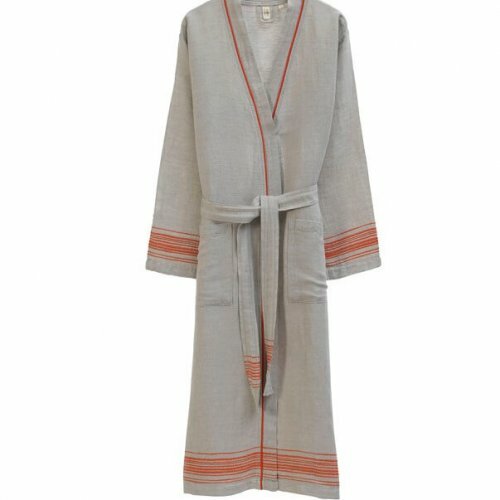 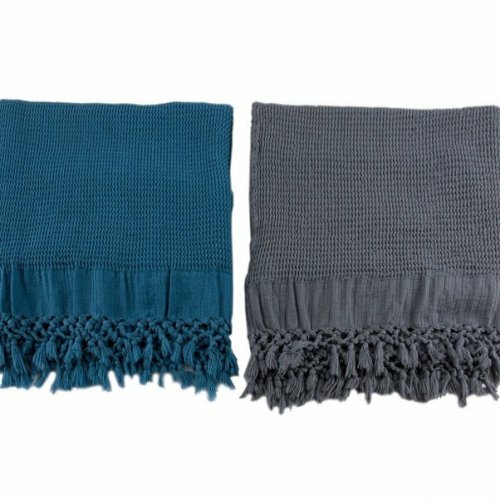 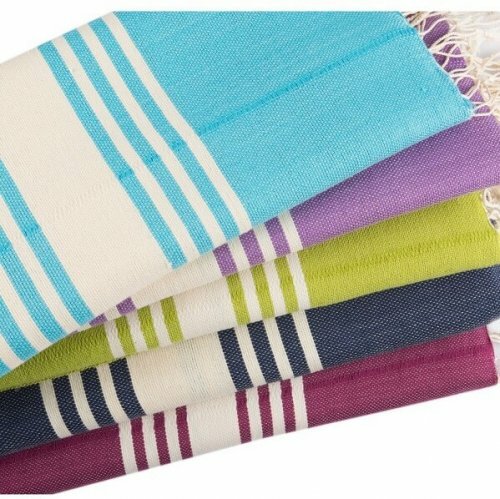 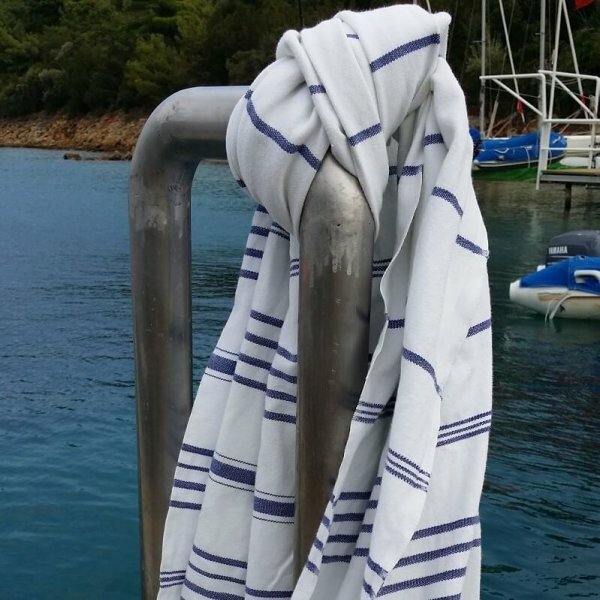 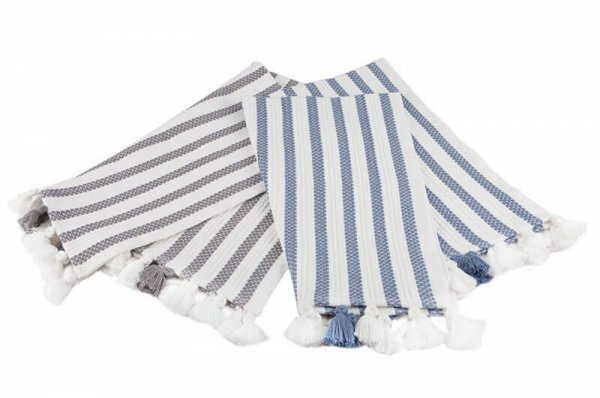 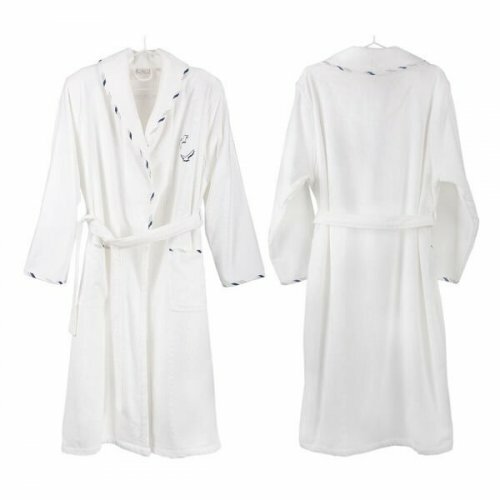 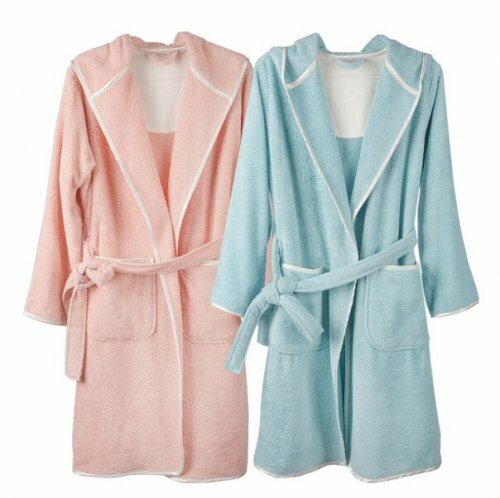 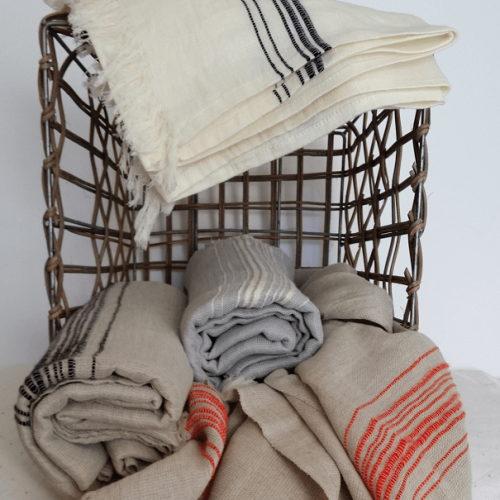 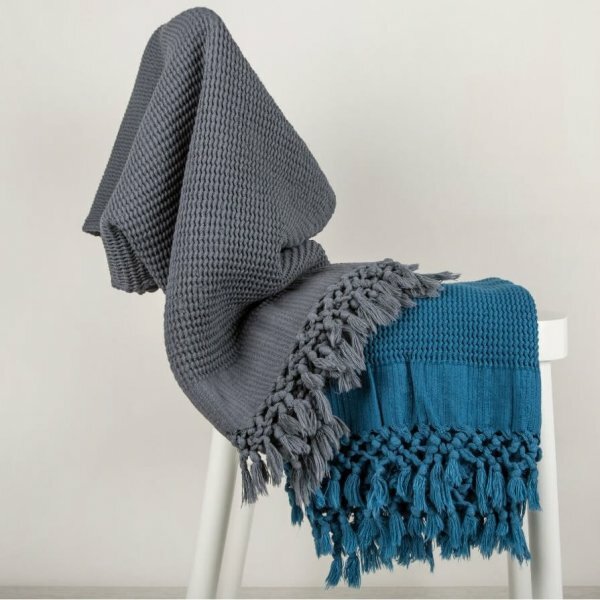 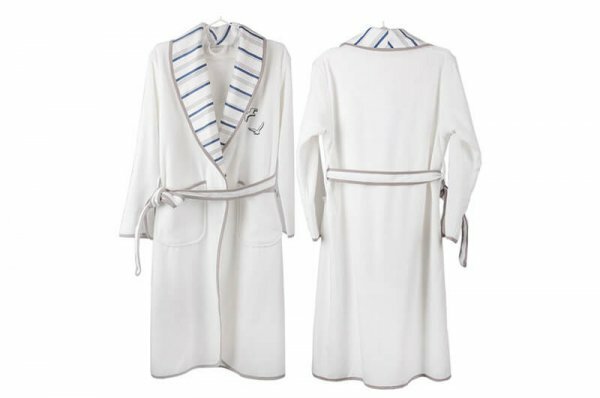 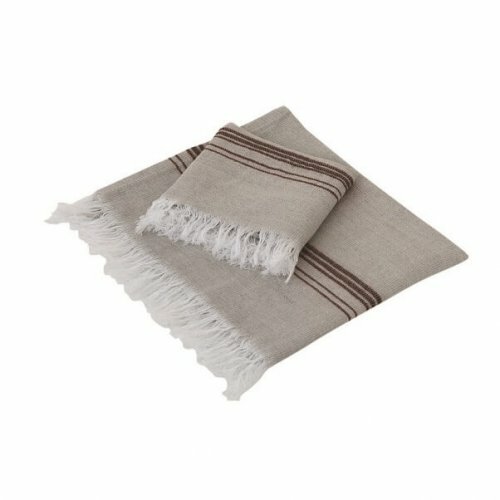 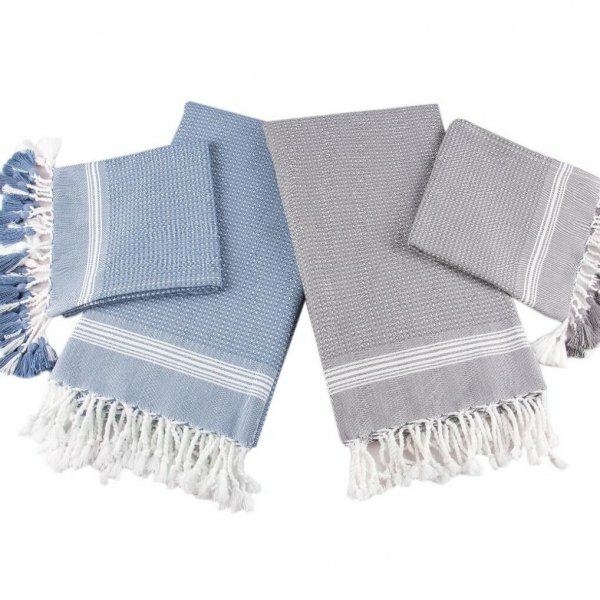 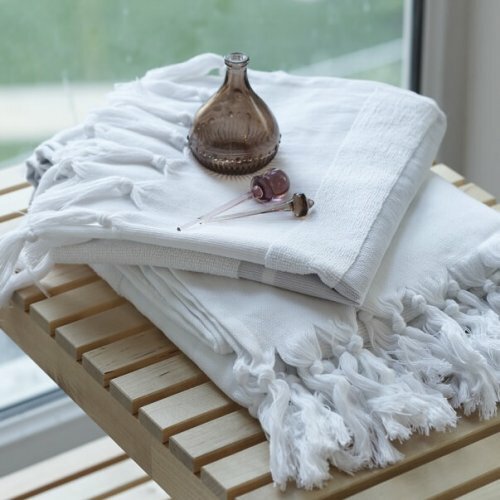 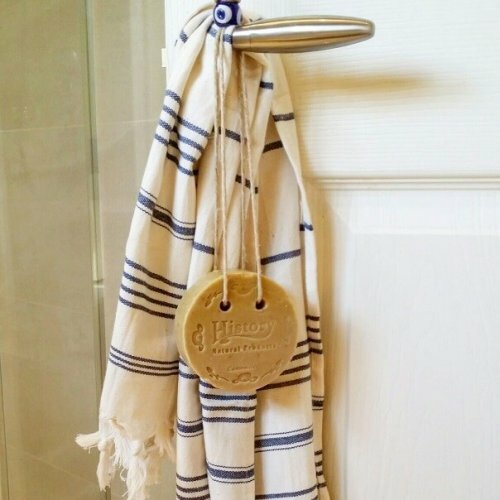 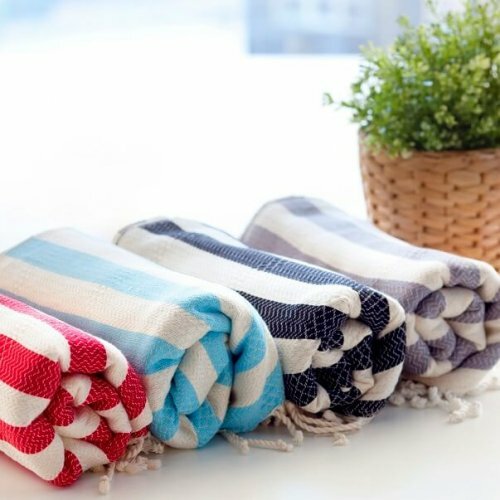 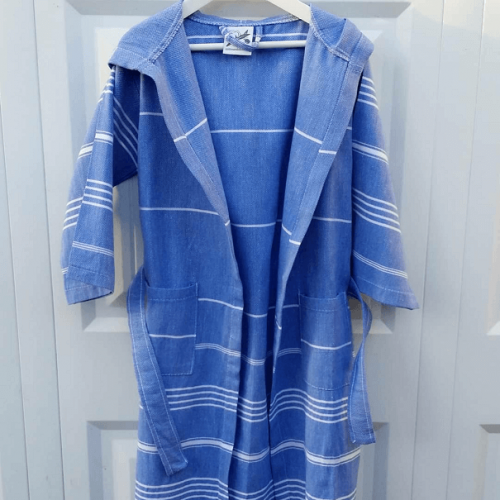 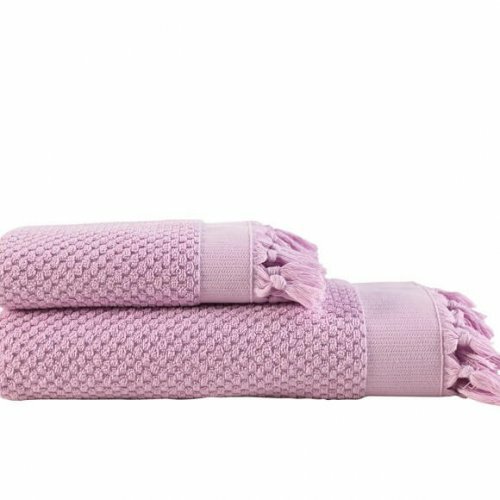 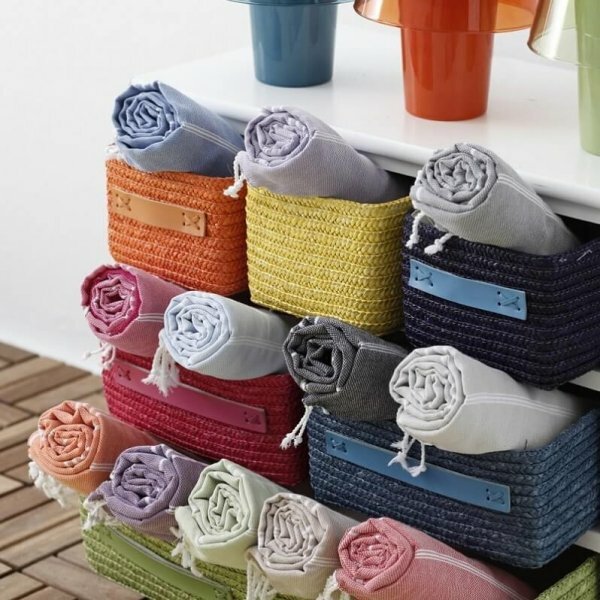 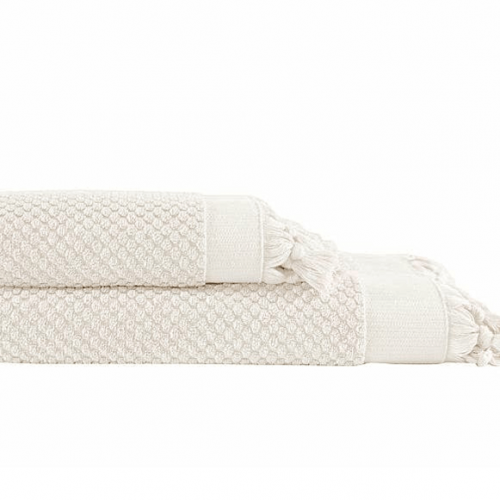 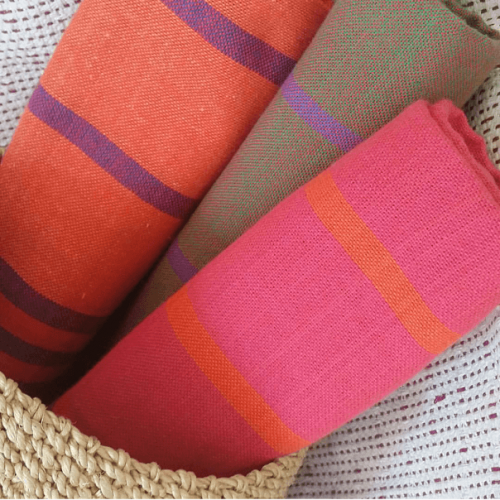 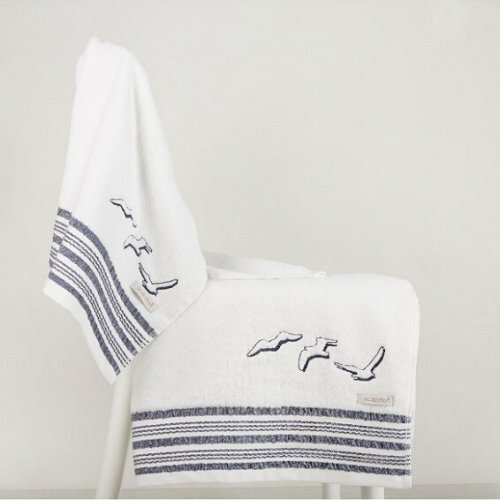 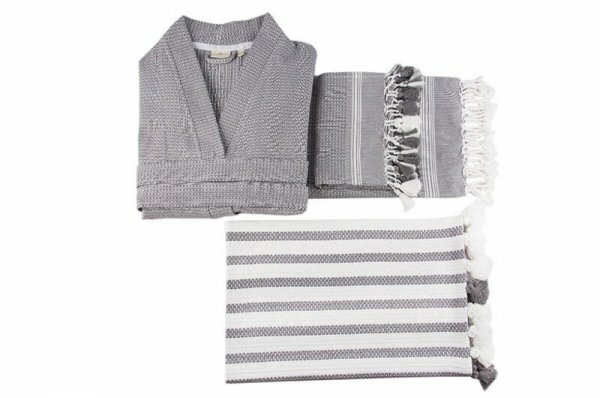 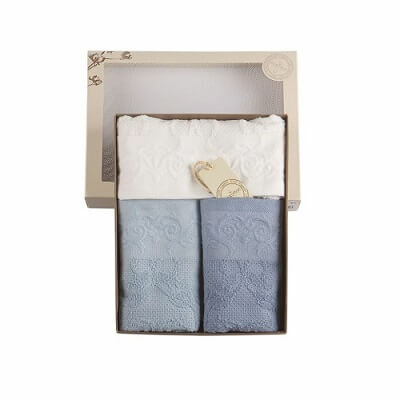 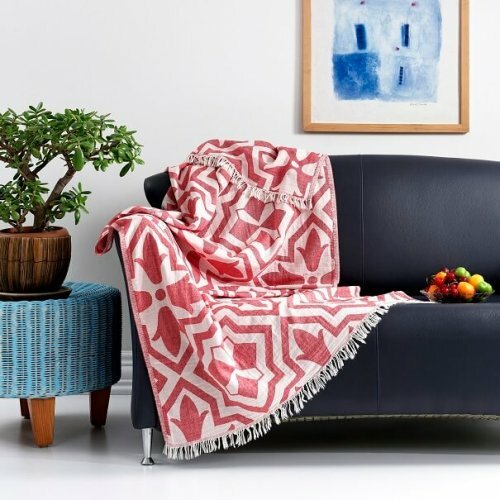 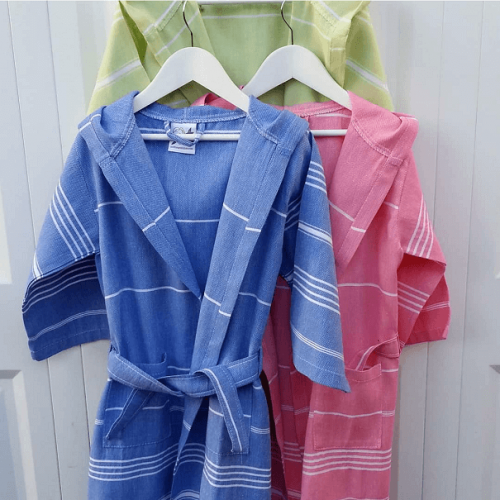 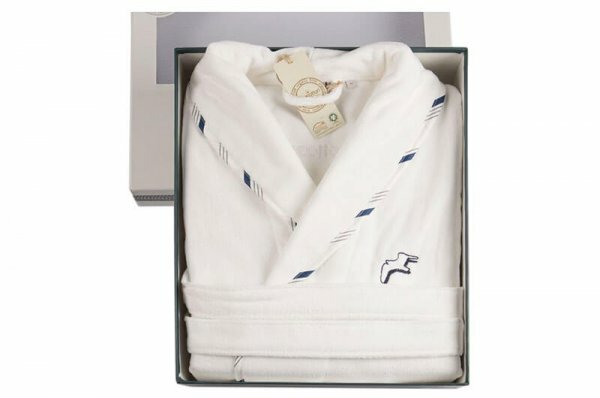 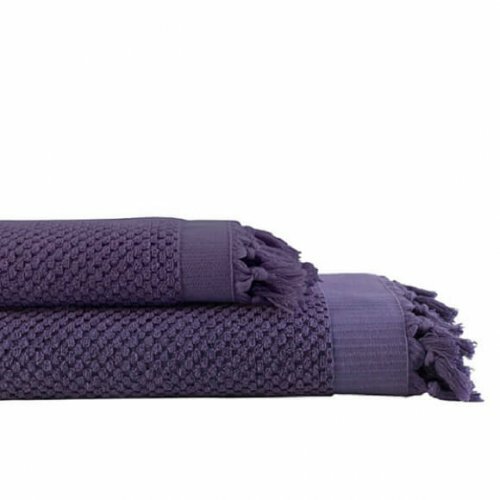 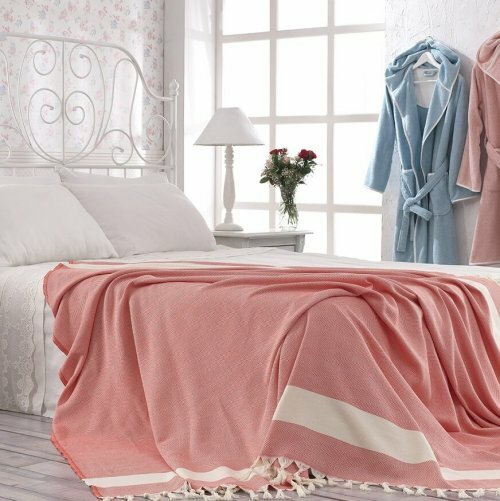 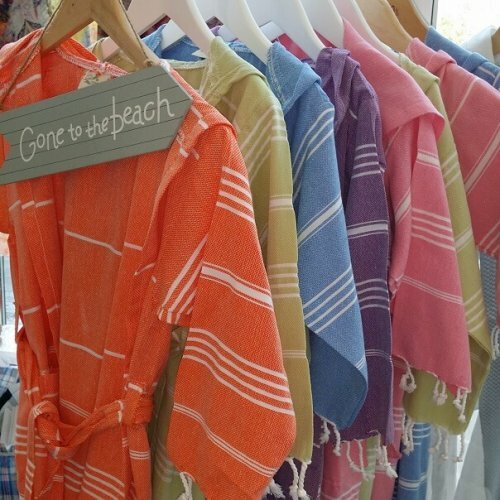 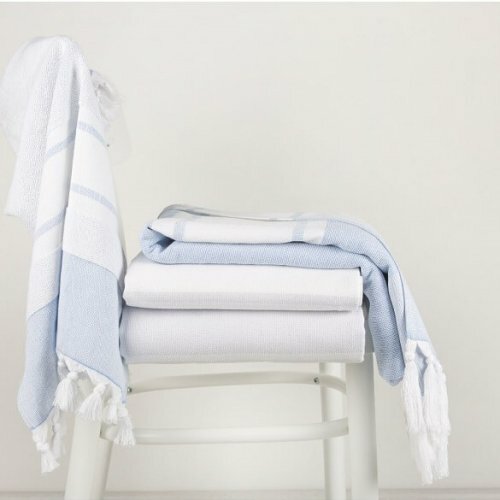 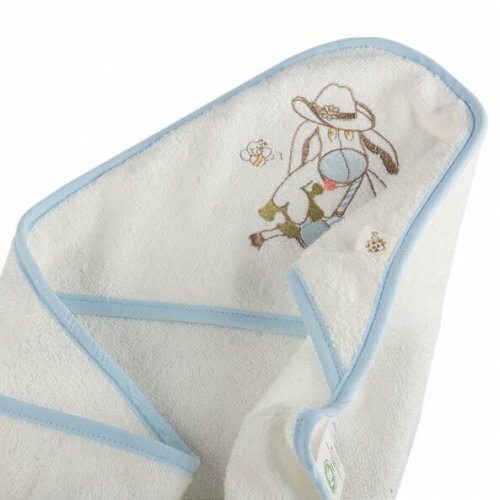 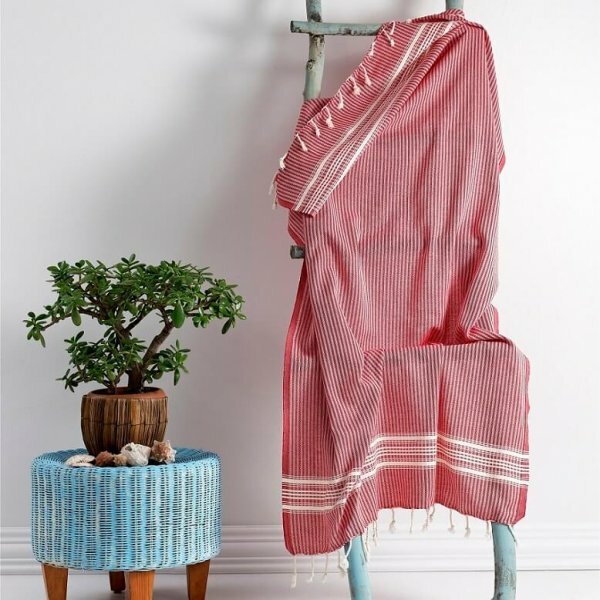 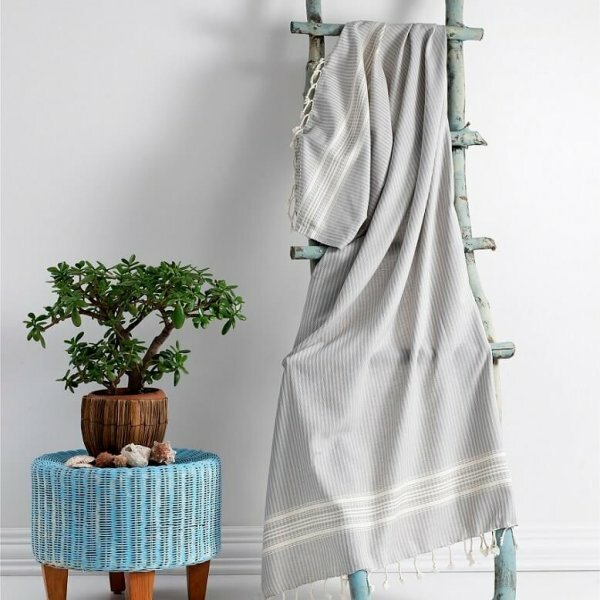 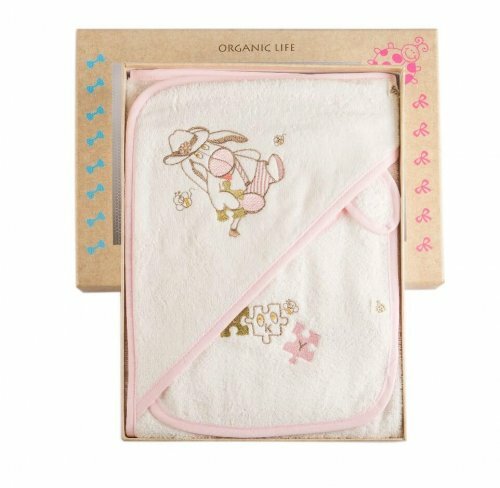 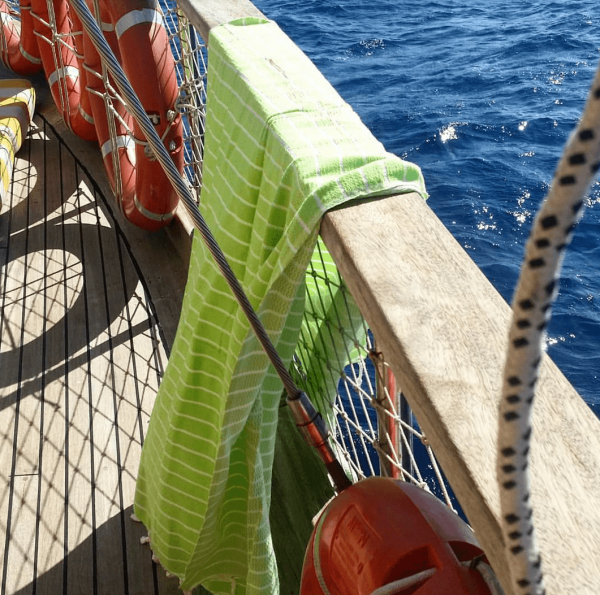 Find natural organic cotton Turkish hammam towels and robes in our bath and spa category. 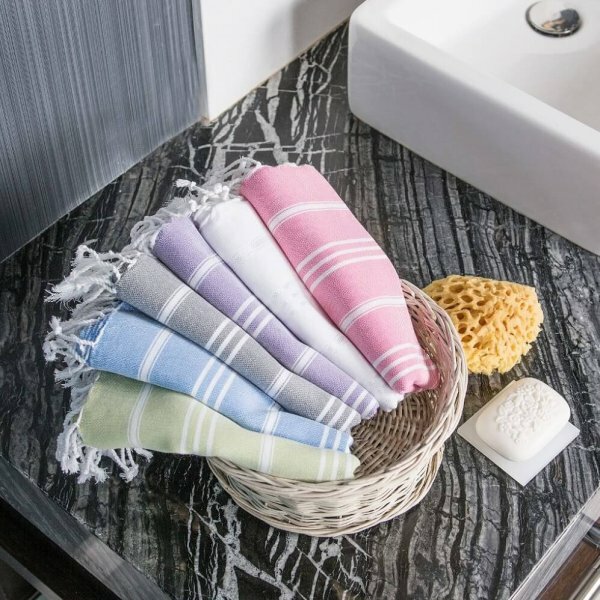 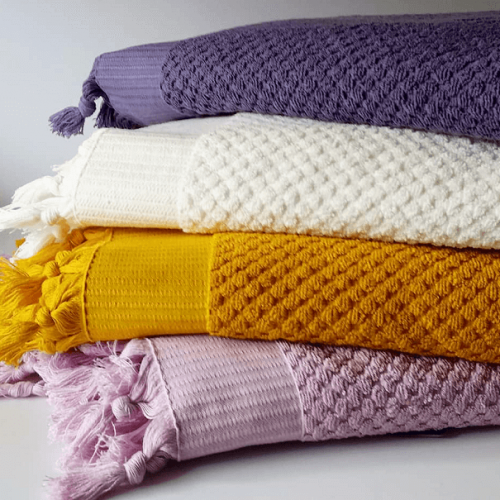 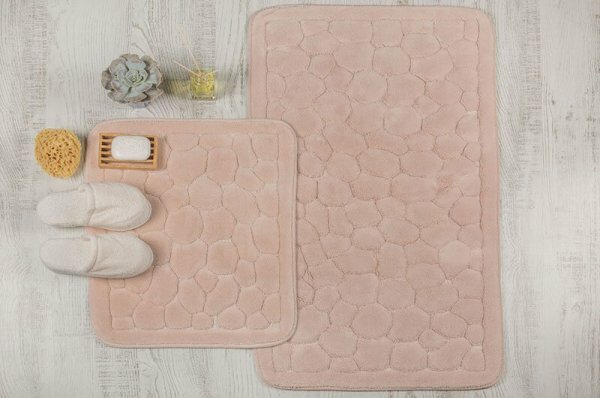 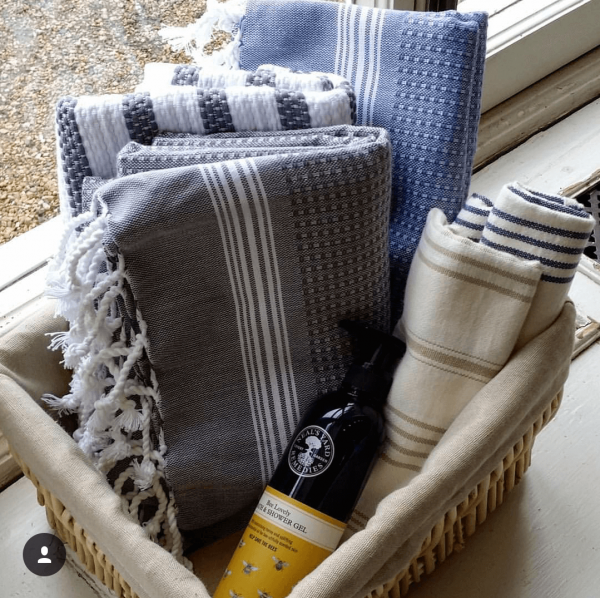 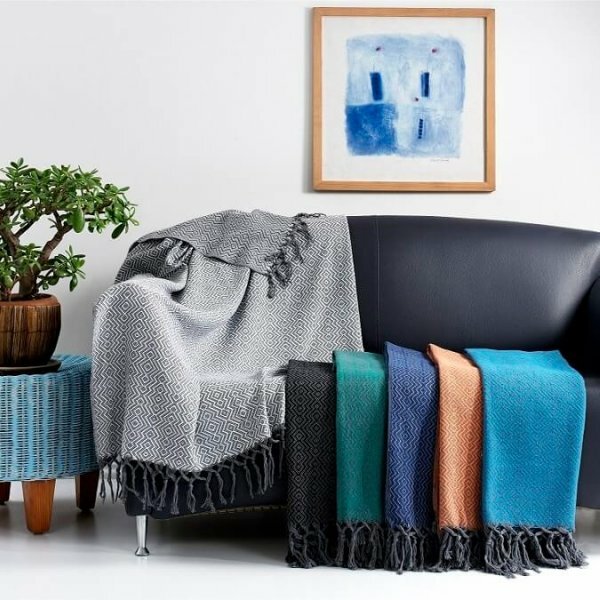 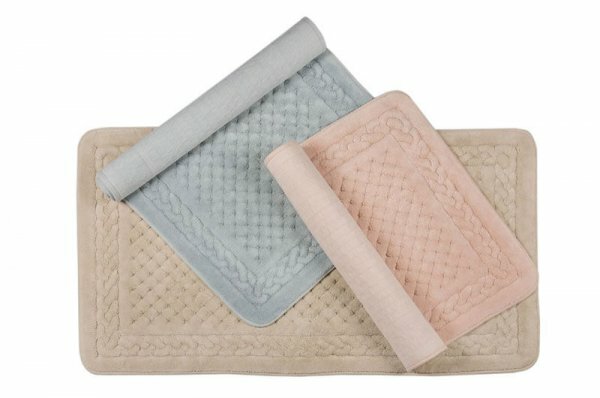 Our bath & spa range is specially designed so you can still enjoy the lightweight and quick-drying properties of traditional hammam towels whilst keeping you snug and warm with no compromise on absorbency. 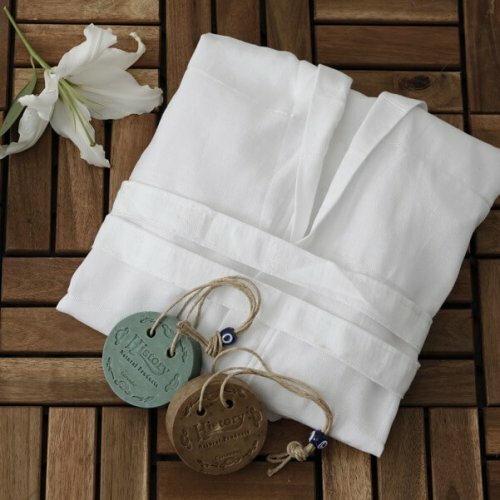 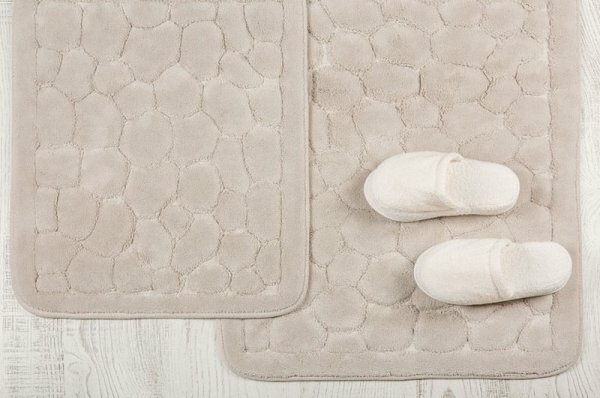 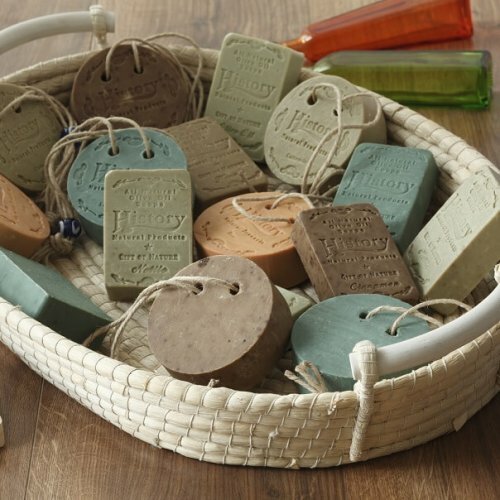 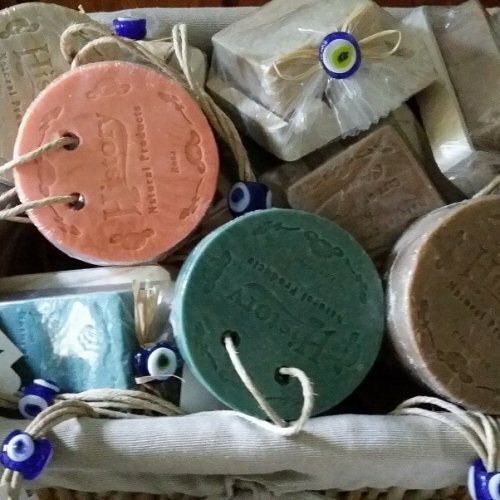 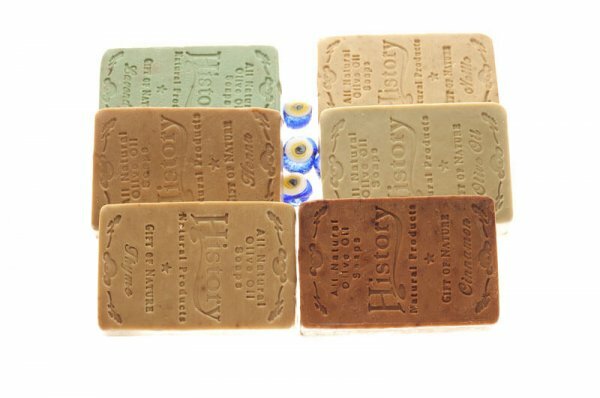 All our spa products, being pure cotton or cotton with bamboo blends, are in line with the spa concept of well-being and eco-friendly.